5 Stars – Read the Reviews! 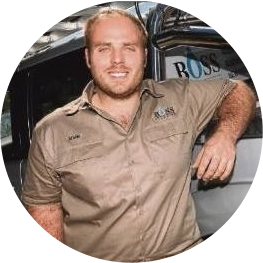 Boss Plumbing is a Jimboomba local plumbing business, operated south-west of Brisbane. 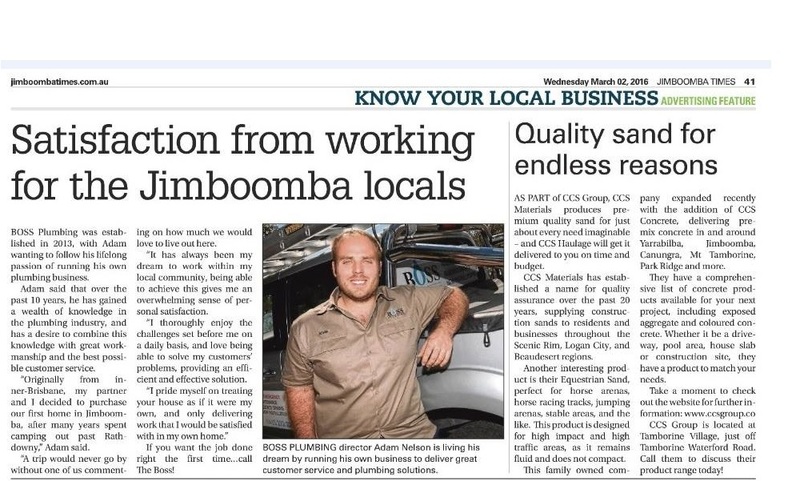 Although based in Jimboomba, we offer a wide range of plumbing services throughout south-east Queensland, with emergency plumbing available for Logan, Brisbane,Gold Coast,New Beith,Greenbank,Park Ridge South,North Maclean,South Maclean, Undullah, Lyons, Gleneagle, Allenview, Woodhill, Cedar Vale, Cedar Grove, Tamborine, Yarrabilba, Logan Village, Stockleigh, Chambers Flat, Logan Reserve, Creastmead, South Ripley. We are able to service all of your plumbing needs, from a blocked drain through to a complete plumbing installation.